SOCAR Turkey (a subsidiary of the Azerbaijani state-owned company SOCAR) does not plan to expand its filling station business in Turkey soon, the company told Trend on Feb. 8. 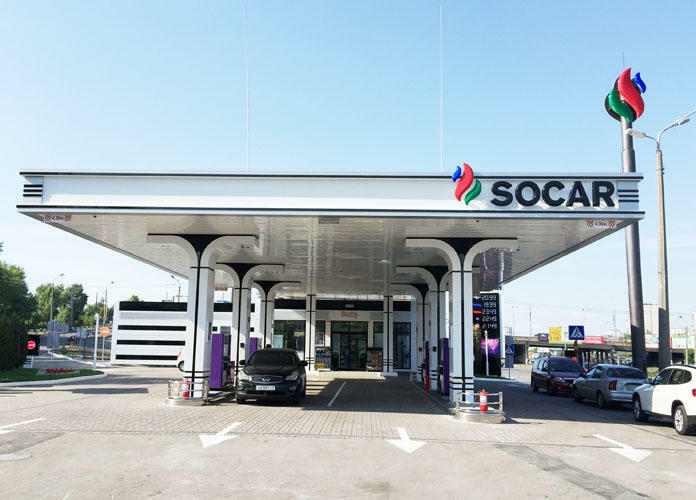 SOCAR Turkey is considering the possibility of acquiring a company which owns 600-700 filling stations throughout the country, the Turkish media reported earlier referring to director general of the company Zaur Gahramanov. “We have priorities for our investments: 1. Petrochem 2. Gas and gas distribution 3. Only then petrol distribution,” SOCAR Turkey stressed. “If and only if we would look for petrol distribution we would look for networks that were not less than 600/700 stations, because less than that does not make any sense to us (equals to market share of 10-12 percent),” the company said. SOCAR may make more investments in the expansion of the network of filling stations in Turkey, Gahramanov said in an interview earlier. This year, SOCAR intends to open nine filling stations at the new Istanbul airport. Five of nine filling stations will be located on the platform, one - in the territory of the freight transport, two - in the parking lot and one filling station will serve taxis. Presently, SOCAR’s filling stations operate in Azerbaijan, Georgia, Ukraine, Romania and Switzerland.